The Creative Writing Correspondence Programme at Humber College is an incredible learning opportunity. Humber carefully partnered me with a writing mentor who was sensitive, respectful and intuitive. She set her own ego and her own writing completely aside and focussed on helping me to edit a body of work in a way that gave me confidence, helped me to understand editing in a whole new light, and celebrated with me when I got something right. I was initially leery about working closely with someone on an intimate project. I was concerned that her criticisms might grate on me or be potentially harmful to my work. Instead I discovered that there is a particular kind of magic that can happen when two writers look at a piece of work together. 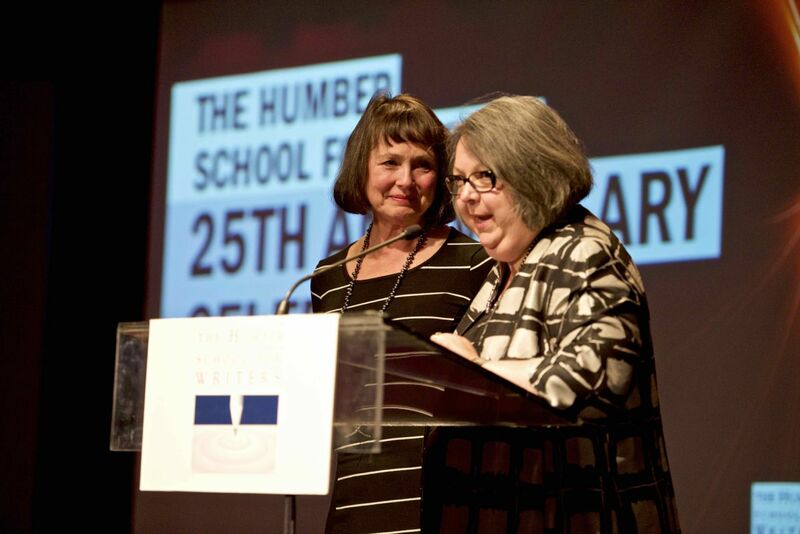 The Writing Programme at Humber not only facilitated the editing of my work, it provided a number of opportunities that served as a portal to the larger writing community. If you are a closet author or someone who wants to tell your story to a broader audience, I encourage you to consider Humber’s programme. Click here to learn more about Humber College and what they have to offer you.